That's right. 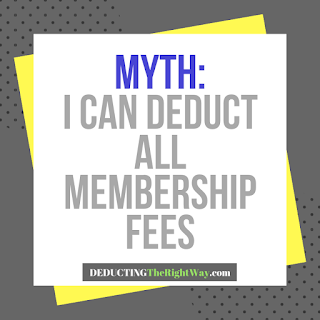 You cannot deduct most membership fees even if you feel they're legitimate business expenses. 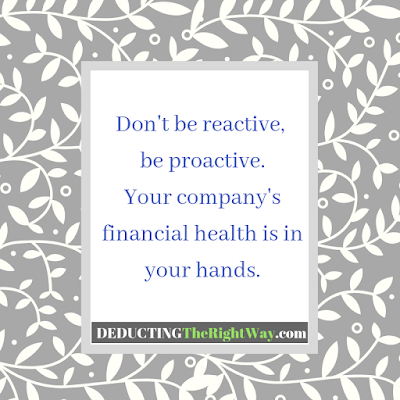 What membership fees can I deduct? 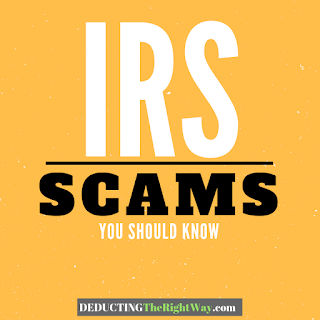 TIP: You cannot claim any portion of the yearly fee that includes lobbying or political activities as a deduction on your tax return. 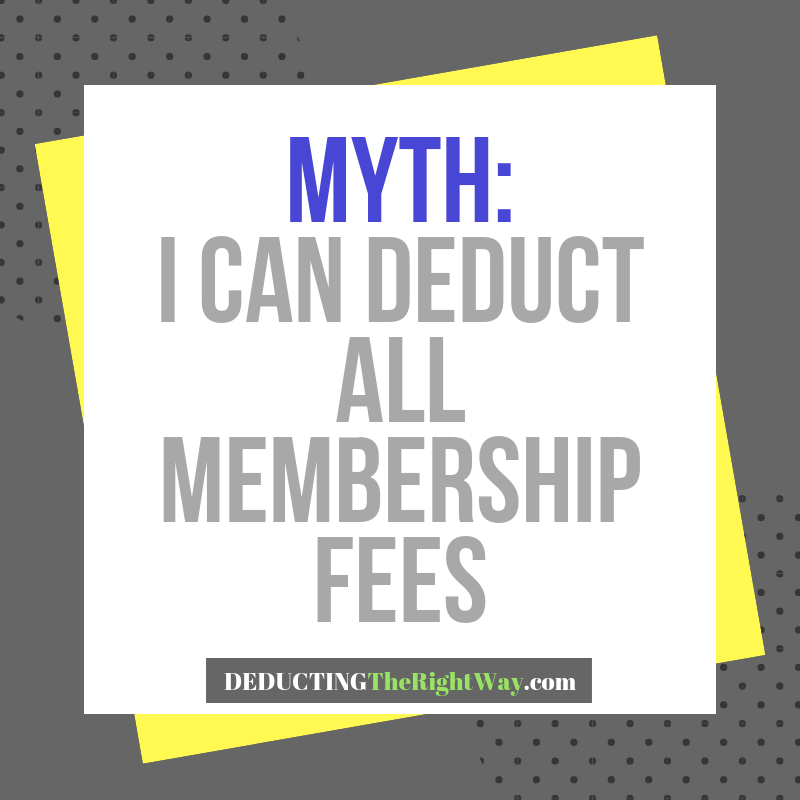 What membership fees are not deductible? 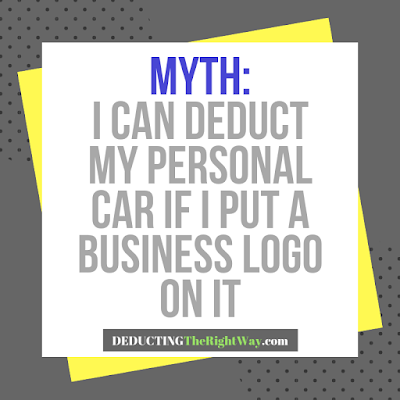 TIP: You can still purchase any membership, but you can't deduct it on your tax return.